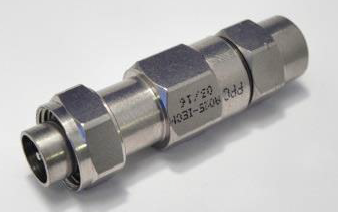 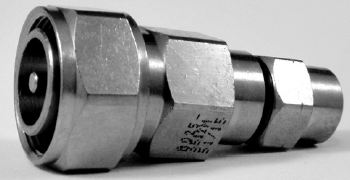 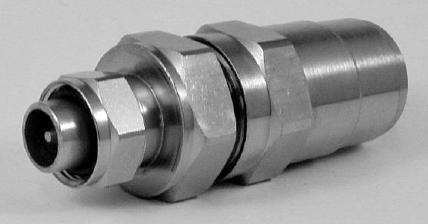 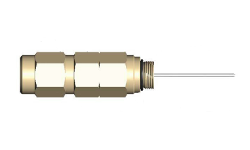 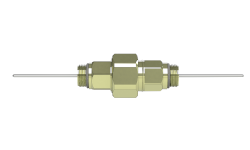 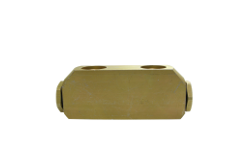 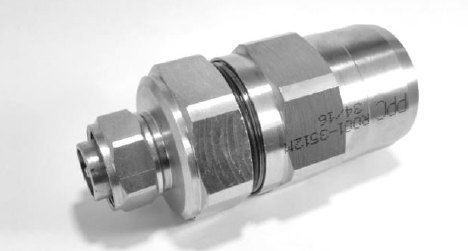 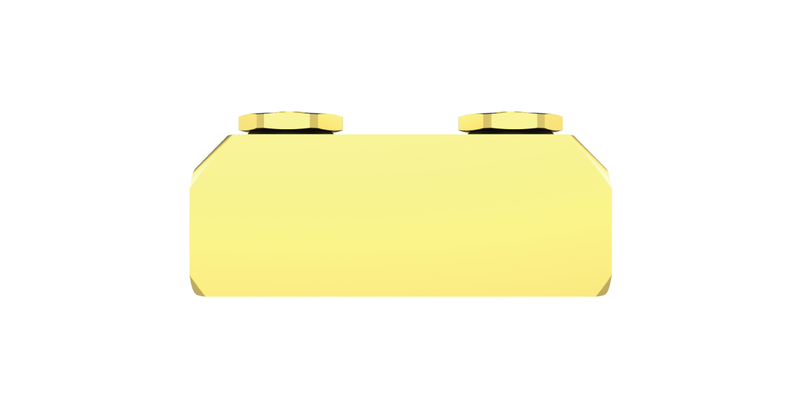 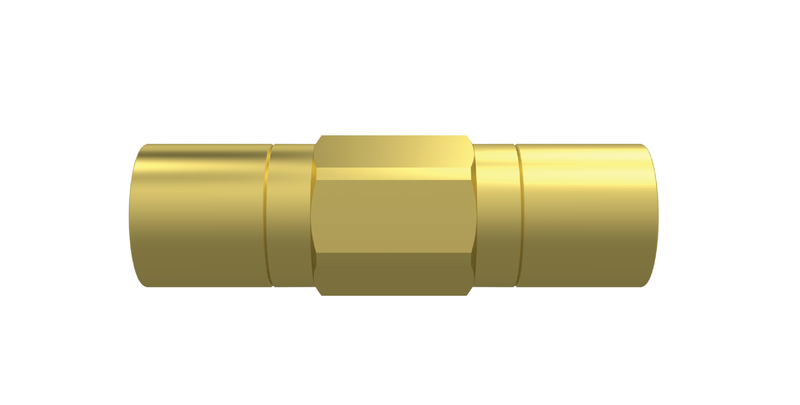 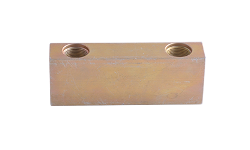 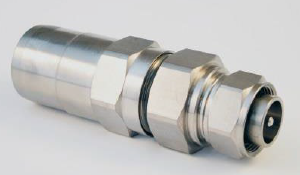 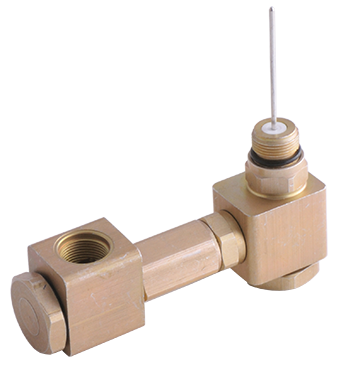 PPC hardline connectors are renowned for their quality, performance, reliability, and ease of installation. 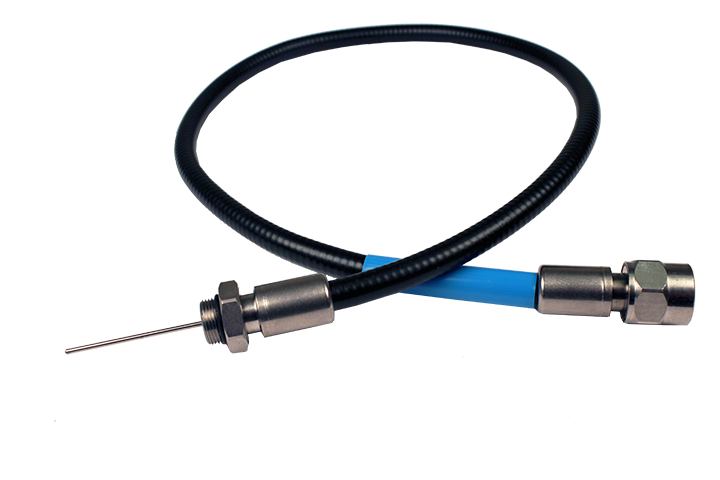 They are designed to handle the challenges of today’s digital cable networks. 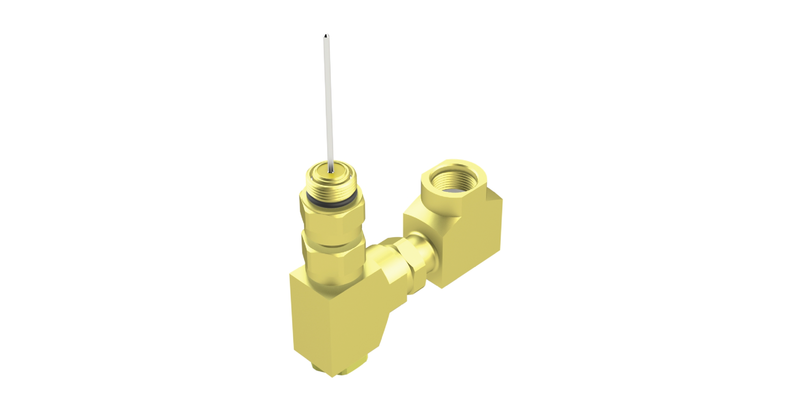 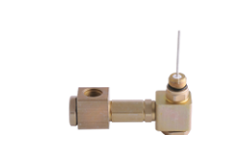 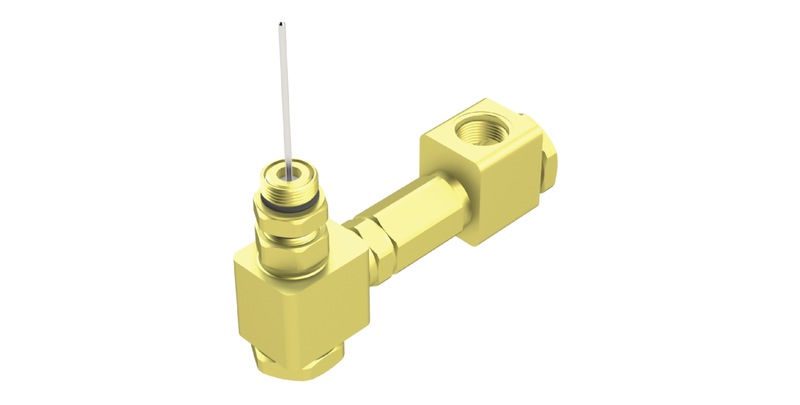 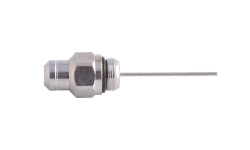 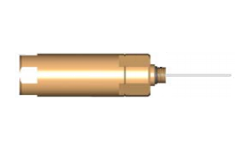 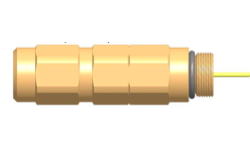 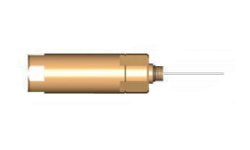 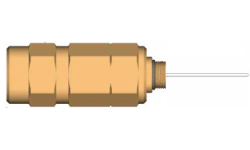 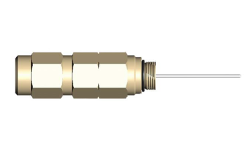 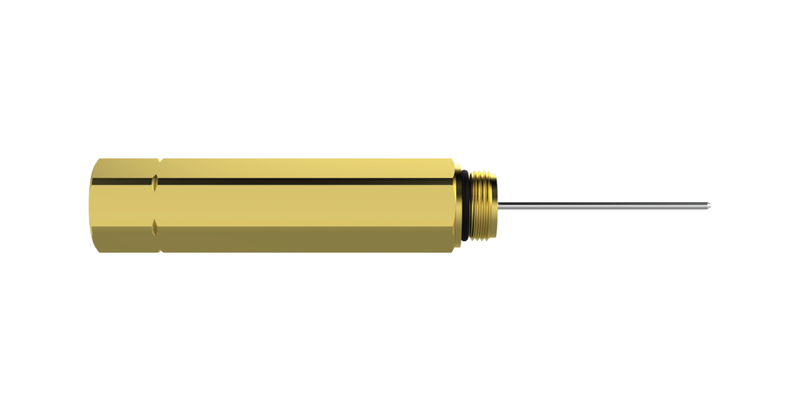 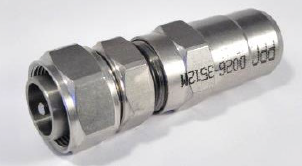 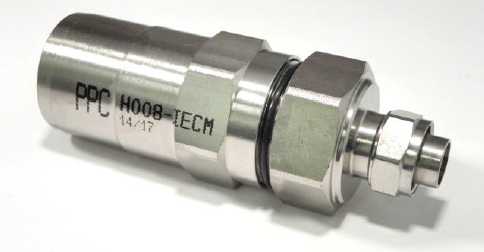 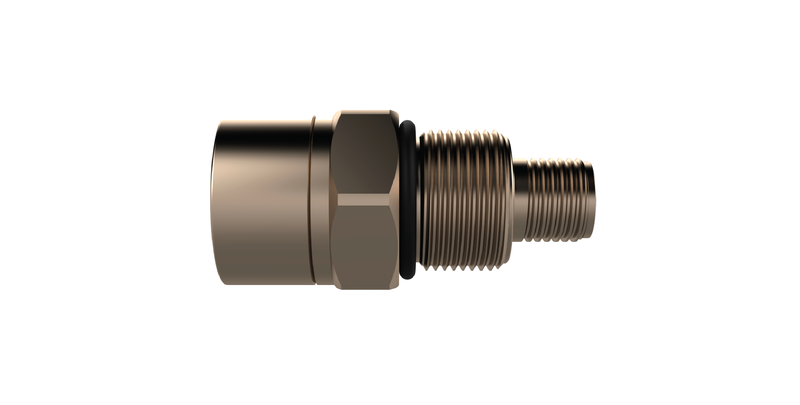 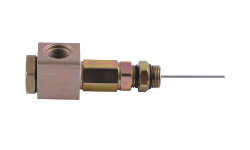 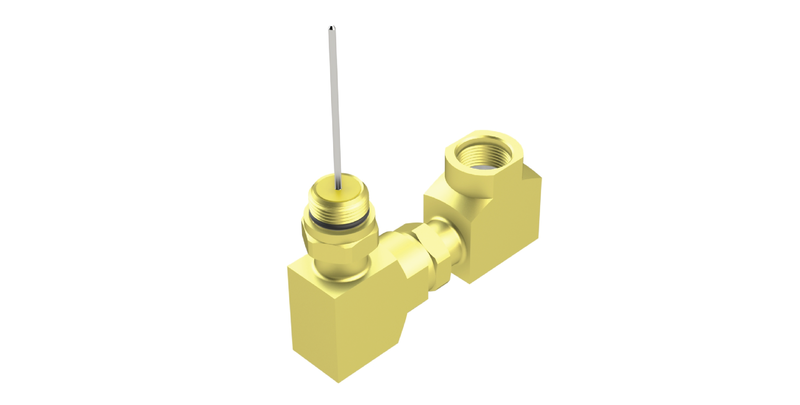 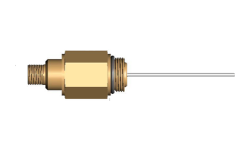 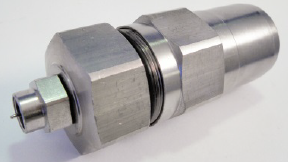 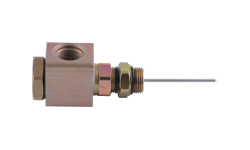 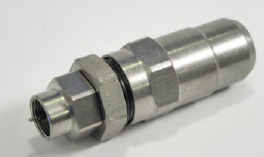 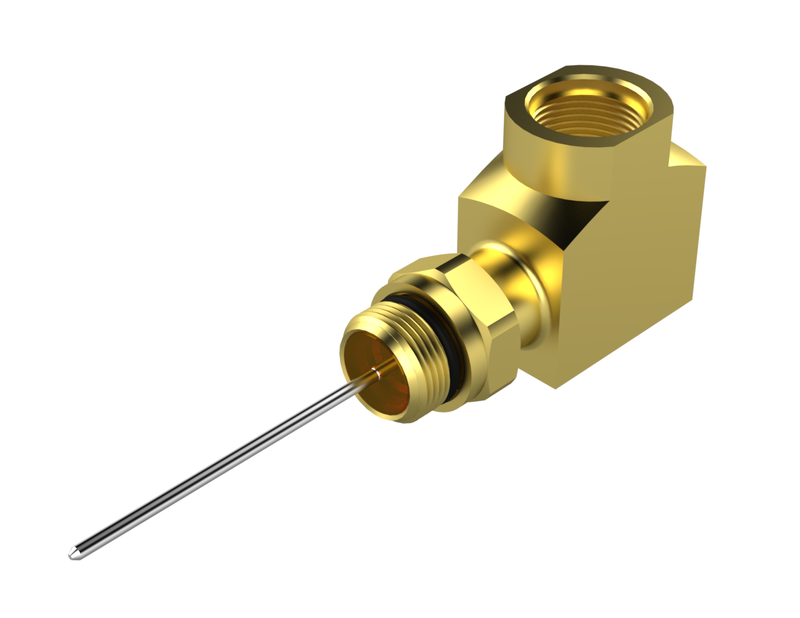 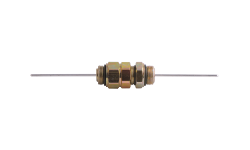 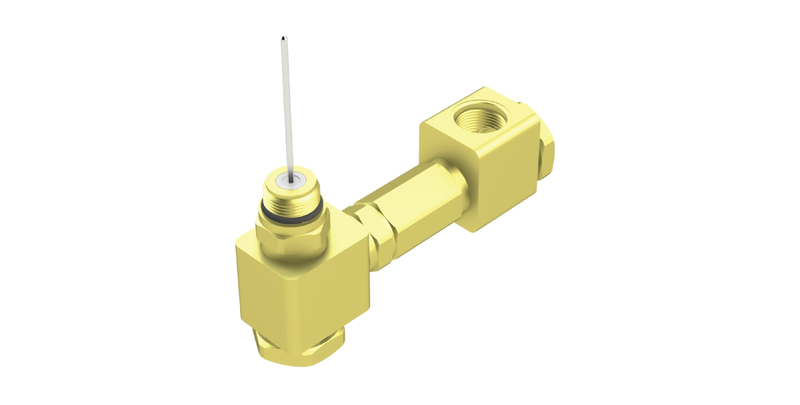 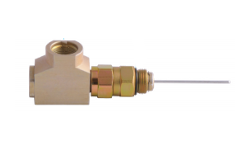 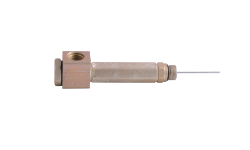 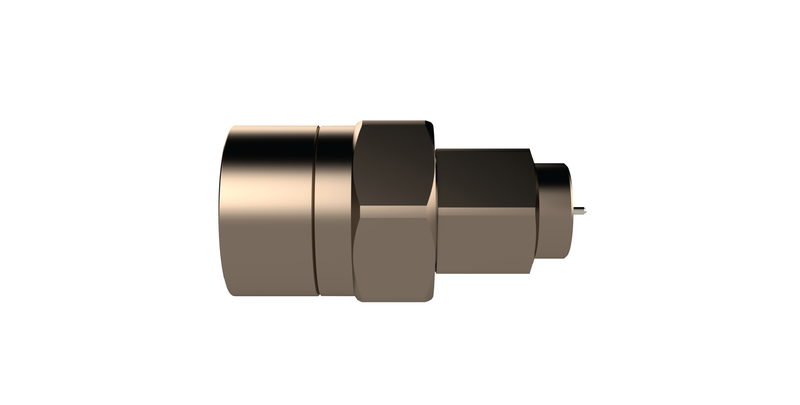 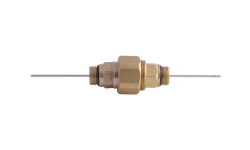 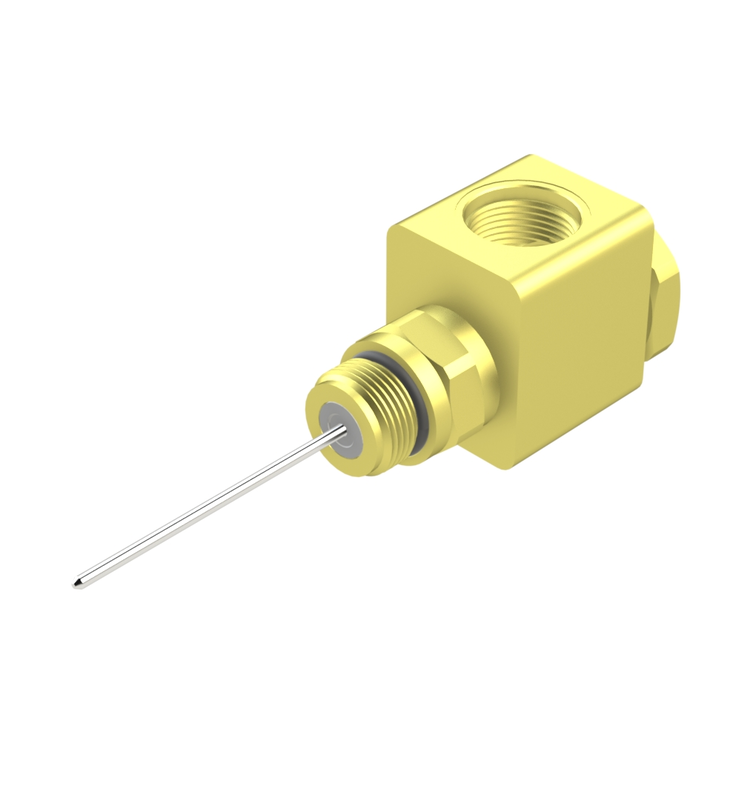 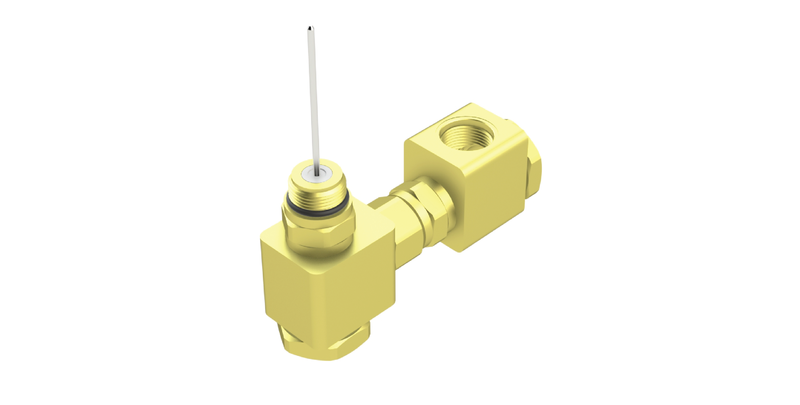 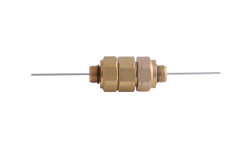 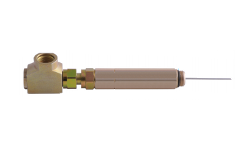 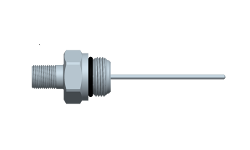 Our connectors also boast an unusual feature which is a key advantage for our customers: reusability. 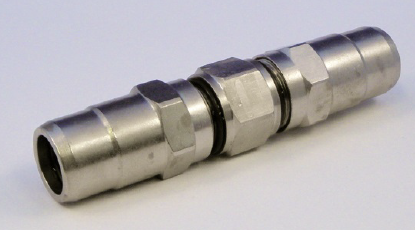 During routine, as well as most emergency maintenance, our connectors can be reused without damage.